Press PLAY for visual treatment / reference. The video for ‘When You Say’ will be the story of a woman who is playing games with love and pays for it in the end. In a captivating manipulation of time and reality, a beautiful woman is juggling relationships with both Jay 305 and Omarion, time becomes distorted as transitions between her time with each guy are seamless. Her “love” for each guy develops through out the video, only to have her true nature be revealed at the very end. The story takes place in the living room of the woman’s beach house; a modern stylish loft with elements of neon that gives the room a colorful edgy feel. 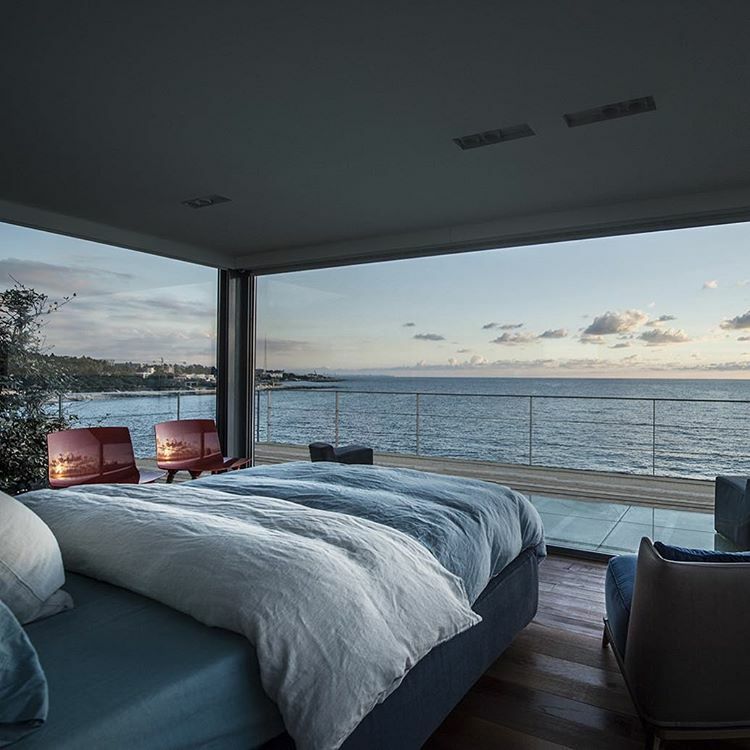 The room will have view of the beach, with a simplistic and bold design. With match on action editing we can warp time and space on screen seamlessly. By changing out who she’s with in certain takes we can showcase her infidelity and sneaky behavior in a way that is interesting and puzzling to the viewer. The two guys will be switched in and out of the story with out any obvious changes in the timeline of events that take place. The video opens up to a girl dancing, she’s no professional but she having fun and so is Jay 305 who is kicked back on the couch counting money and watching her dance. She come up behind him and smoothly takes some of the money from behind his left shoulder, he turns and she quickly moves to his right and give him a kiss on the cheek. She walks around to sit on the couch with- Omarion, leans forward and pours more wine into her glass. Pouring out the last of it she gets up to throw the bottle out. She returns to Jay 305 siting on the floor playing a video games, she pushes him back and gets on top him and the two are flirting/play fighting. She comes off of him to lay on the floor next to him, she turns to her side and now she’s facing Omarion and see’s he’s sleeping so she gets up and walks over to where his jacket is on the arm of the couch she takes his wallet out of the jacket pocket. The camera pushes in on her face, then past her to show Jay 305 putting his jacket on, she walks over trying to convince him to stay, the camera rotates to the other side of the room and she’s vibing out by herself smoking, counting money with another girl (her girl friend). The camera keeps moving around the room and wipes to Omarion looking under the couch, behind the couch, and in other places around the room, The woman is helping him search, but gives up and sits down on the couch now its Jay 305 next to her, she leans forward pours wine in to her glass, and all the above events repeat but this time with Jay 305 and Omarion’s roles switched. When Jay 305 is searching the apartment for something he decides to leave. The woman follows him to the door. The camera rotates around to face the woman, then, another woman’s arms hug her from behind. She touches her girl friend’s arm and holds her hand, she follows theres a sound of a gunshot and we cut to black the girl who was playing games is laying on the floor in a pool of blood. Cut to- the girl's girlfriend is walking away from her with a hand full of cash that she slips in to her bag. OR, Cut to the girl's girlfriend looking out of the window on a plane with an evil smile.